Last week I paid a long overdue trip back to Yorkshire. Malham was calling, we'd heard it was dry, I needed another break from the Peak and the weather was looking perfect for a couple days of camping. I love Yorkshire and always look forward to going. It is a shame that for us it is slightly too far for a day trip which is why we don't visit as often as I'd like. However it is finally starting to dawn on me that it is somewhere I desperately need to put more effort into. 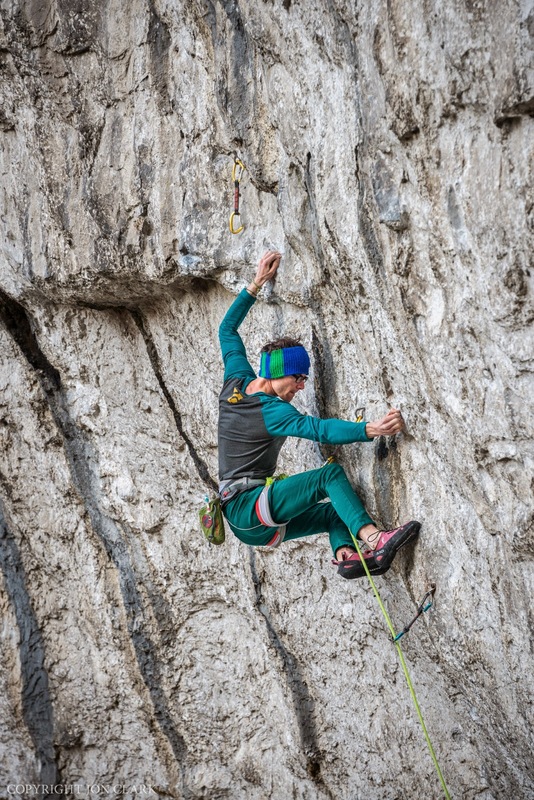 There are just so many routes, fresh rock and fresh new moves to go at that the idea of missing out is simply too hard to ignore. The forecast looked to be a scorcher but we journeyed up regardless, full of psyche and energy. My Dad was just as keen to make the trip as was JC so we packed the car and bombed it northwards! We ended up having two of the most glorious days of weather. Wall to wall sunshine with the most perfect base camp you could want right at the entrance to Gordale. This campsite is probably one of my most favourite places to stay. Super chilled, friendly and surrounded on all sides by beautiful, rolling Yorkshire hills. 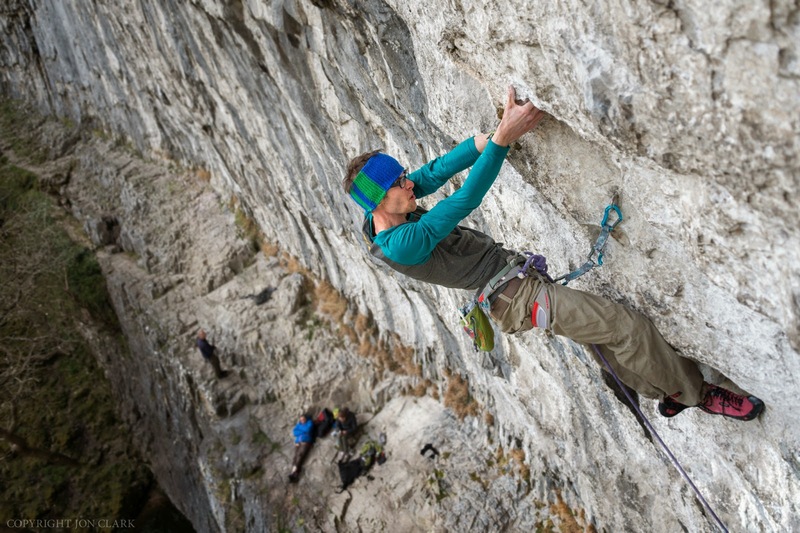 I came away happy to have busted out an ascent of one of the catwalks rights of passage, Overnight Sensation (8a+). I was agonisingly close to dispatching this on on my second go, all but for an extremely unfortunate and totally unexpected foot slip right at the top! Gutted I lowered off and called it a night, vowing to make an early start the following morning and hopefully beat the sun! Fortunately it went down with ease, all before 9am and just in time as the suns rays were quickly on our tails. It was then back to the village for a pot of tea and to bask in the heat. Bliss. 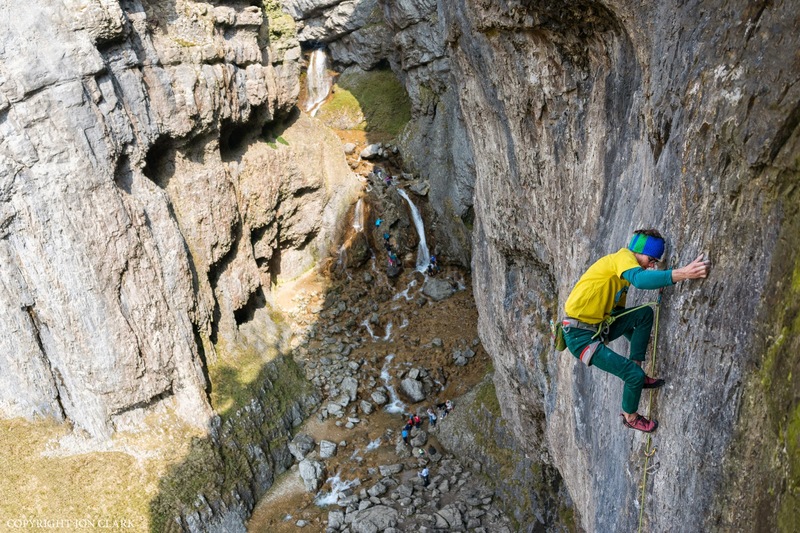 It was inevitably too hot to climb at Malham during the day but thankfully we had the sanctuary of Gordale to retreat to where I had a quick go up Supercool. A stunning piece of rock, a real beauty of a line for sure. It is obvious why this forms part of the Triple Crown and I hope to return soon to finish the job on it! 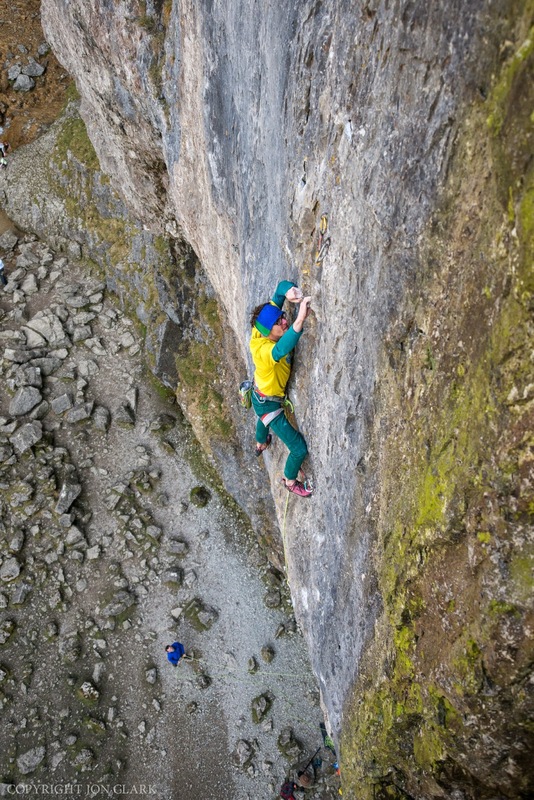 Just briefly before signing off, below you will find a link to my very first published article which went live on UKC a few days ago. 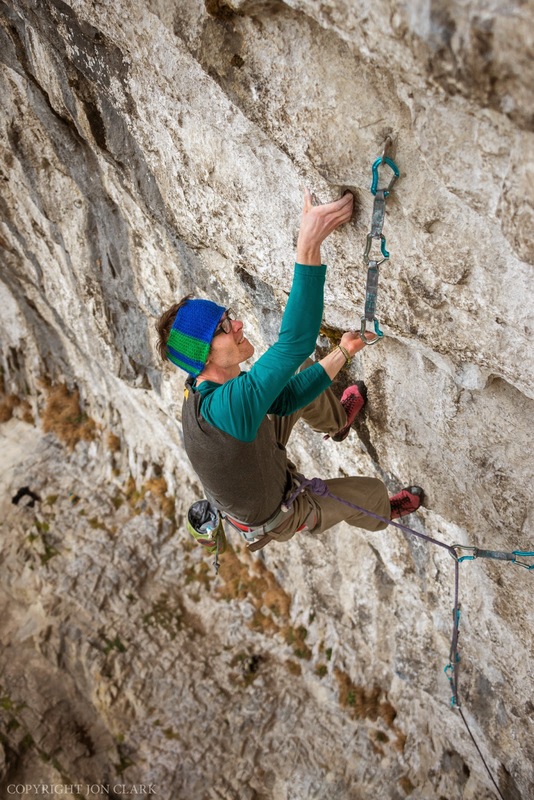 It covers a topic that climbers are all too familiar with. 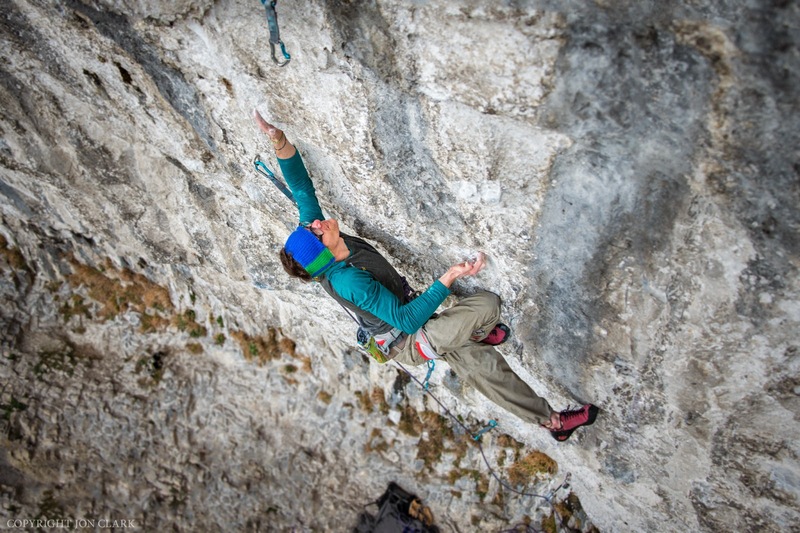 The Redpoint. Take a look if you haven't already and I trust that there will be something for everyone to think on. I've been incredibly pleased with the response my ramblings have been met with so far and I hope to do more writing like this in the future! Cheers again for all your support folks!